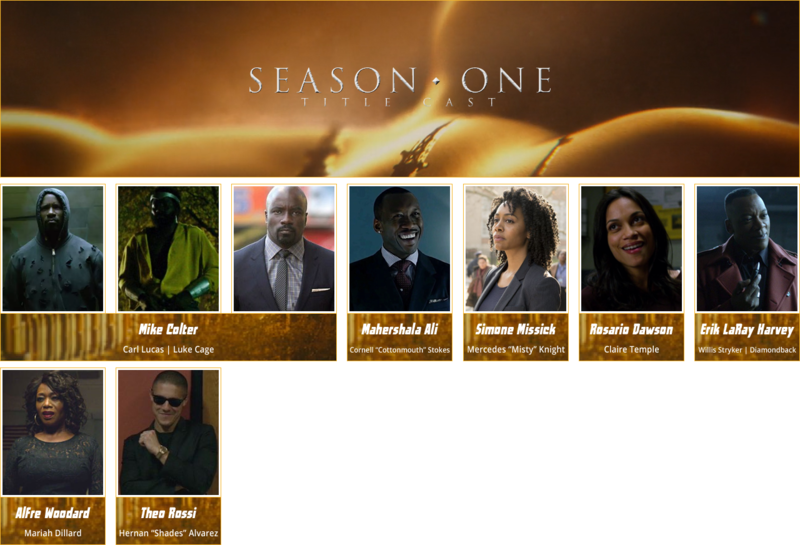 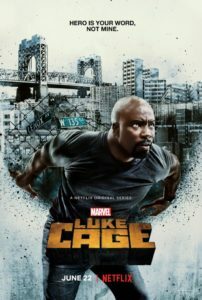 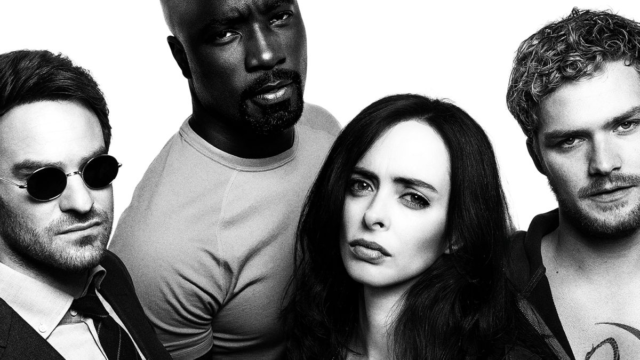 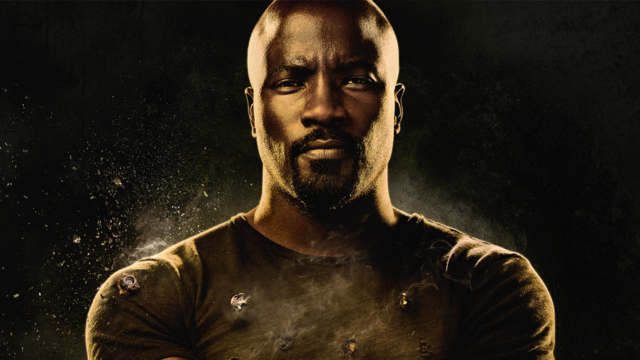 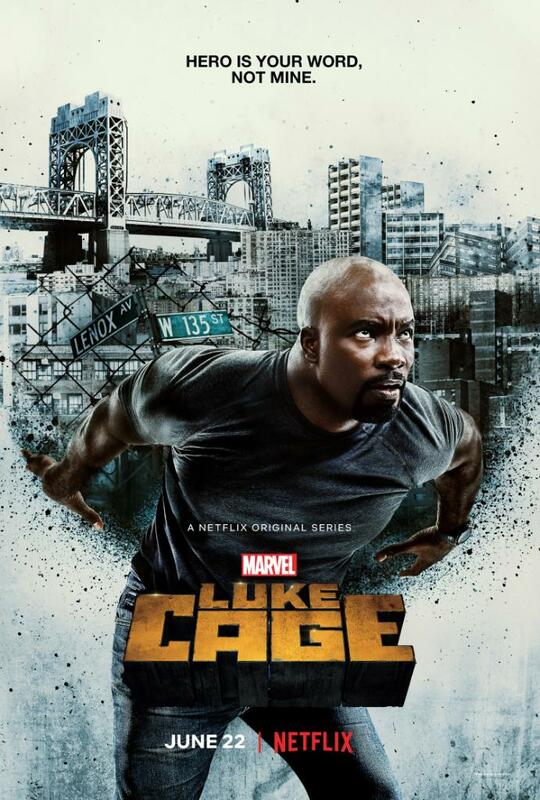 Your guide to all episodes of Marvel’s Luke Cage, the Marvel Television and ABC Studios co-production airing exclusively on Netflix. 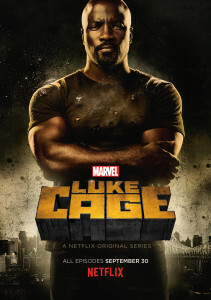 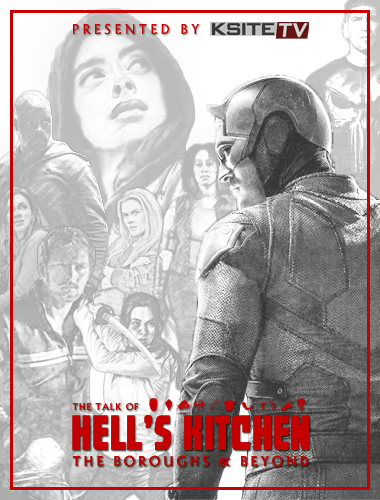 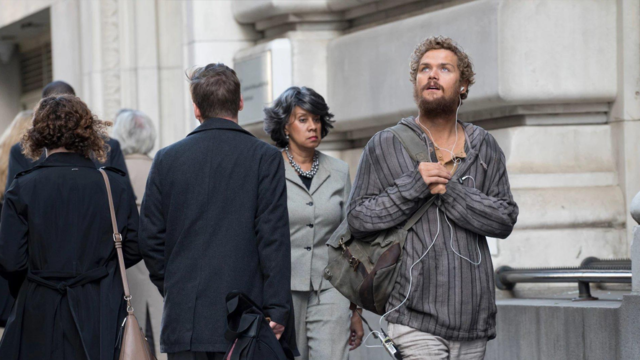 All episodes debuted on September 30, 2016. All episodes set to debut on June 22, 2018.